43 sites; located in Naikoon Provincial Park on Haida Gwaii (fna Queen Charlotte Islands) and is administered by the Old Massett Village Council. This campground has 88 Sites and accepts reservations. Enjoy sportsfishing,whale watching tours. Please note the 30 day cancellation policy. Go Karts, batting cages, mind golf. There is also exciting auto racing at the Western Speedway from April to October on the weekends so keep in mind the track will be noisy. 25 sites. This campground has 48 sites. This campground has 100 Sites and accepts reservations. At the entrance to Buntzen Lake. Quiet, park setting. Security gate. Enjoy the sports court, canoeing and fishing. This campground is open all season. There are 20 sites in this campground which is located on Pleasant View RD and Park Dr. downtown Armstrong. Next to the fairgrounds, pool and The Armstrong Cheese Factory. Pets are allowed on leashes. There is no cancellation policy. This campground has 40 sites and accepts reservations. Located on the Somass River. There are no hookups but there are some electric sites. Historic site, gift shops, full service teahouse restaurant. New RV park with new washrooms. All 7 RV sites have a view of Hotham Sound. There is access to 15 amp power, community water station, showers and laundry. Tent sites area available. This campground has 168 Sites and accepts reservations. There are 3 different campgrounds. New deluxe waterfront motel has 2 RV sites. Full service marina, newly renovated showers. 59 Sites. Electricity, water, sani station, fire pits and convenience store. Only 20 minutes to Butchart Gardens. 56 Sites; Great trout fishing, mountain biking, hiking, canoe circuit. Boat, kayak and canoe rentals. Petting zoo and pony rides. 45 minutes from Kelowna. This campground has 40 Sites by weekly reservation only. Cabins also available. This campground has 52 Sites and accepts reservations. This campground has 25 Sites and accepts reservations. Pets are not allowed. This campground has 40 sites and accepts reservations. Cabins also available. Open all year. This campground has 28 sites and accepts reservations. Two golf courses are nearby. Heated pool and hot tub. Open all year round. In the heart of wine country. 50 sites; Cancellation policy 2 days. This campground has 182 sites and accepts reservations. Operating season is March to October. 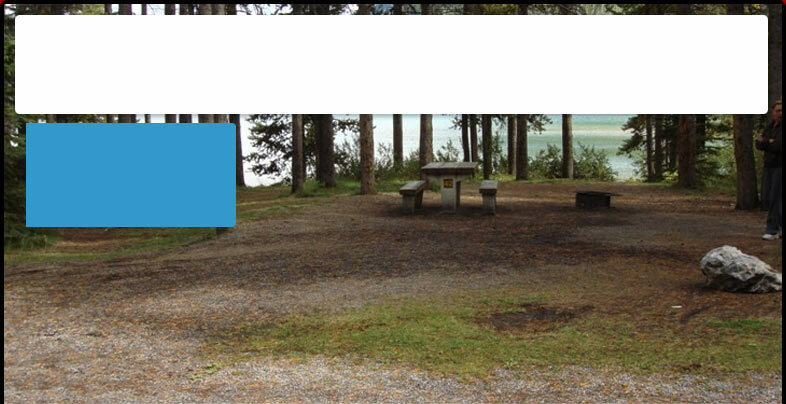 This campground has 50 sites along the West Arm of the Kootenay Lake. This campground has 40 sites and accepts reservations. Trail rides, rafting, bike rentals and playground.